Even though I don't post a lot, following annual tradition I'd like to announce that this site is now a whopping 7 years old! I can remember the birth of this place like it happened yesterday...I was awake around 1:22 AM fooling around on the internet on how to make my own blog/website, and I eventually started Techman's World on the Blogger platform. That said, every 18th of December adds another notch to the metaphorical rope that is the life of Techman's World. 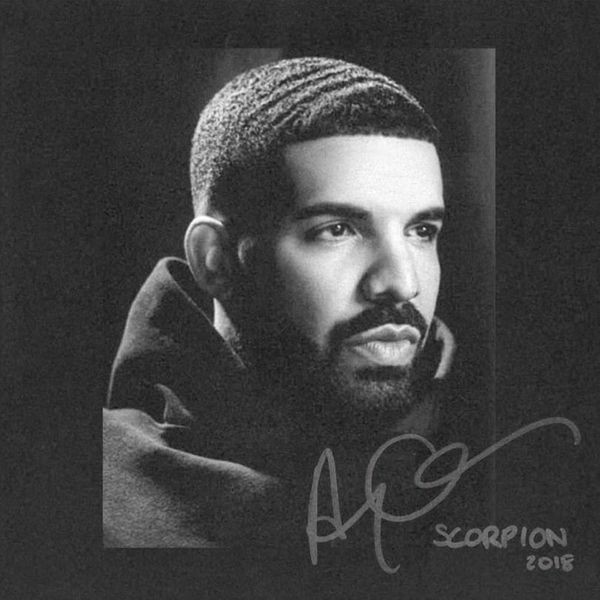 Over the past couple of days, I've been listening to Drake's latest release, "Scorpion." Drake has been all over the news lately -- I mean, really. It's hard to avoid this man because social media is part of his blood and his affinity for attracting beef with other artists is unparalleled by any other rapper in the modern age. I felt that I should write about my sentiments towards him and his recent drama with Pusha-T, partly because I haven't written anything on here and while and also because it's important to me. I am a heavy Drake listener, listening to him over 10,000 times -- and that's only when Last.fm started recording the statistics. I am in the "Top Listeners" board for many of his tracks. Techman's World is now TLS-only! Although it seems I lay dormant in these parts, I did have some time to swing by and notice that Blogger added a global SSL/TLS option for custom domain blogs. For those that aren't aware, it's actually another automated application of the free certificate platform Let's Encrypt, which I've personally used already for bringing trusted certificates to Techtronix servers. I have set up all pages to redirect to the secured versions now, and I have tweaked Disqus to now work on these new pages. You should not encounter any mysterious mixed content errors, but if you do, don't hesitate to get in touch with me via the comments below or the contact form. I am deciding on whether it would be worth it to write a small tutorial for enabling SSL connectivity on custom-domain Blogger sites, as it wouldn't be too difficult. For those that want to jump right to it, it's featured in the "Settings" area on the Blogger dashboard.